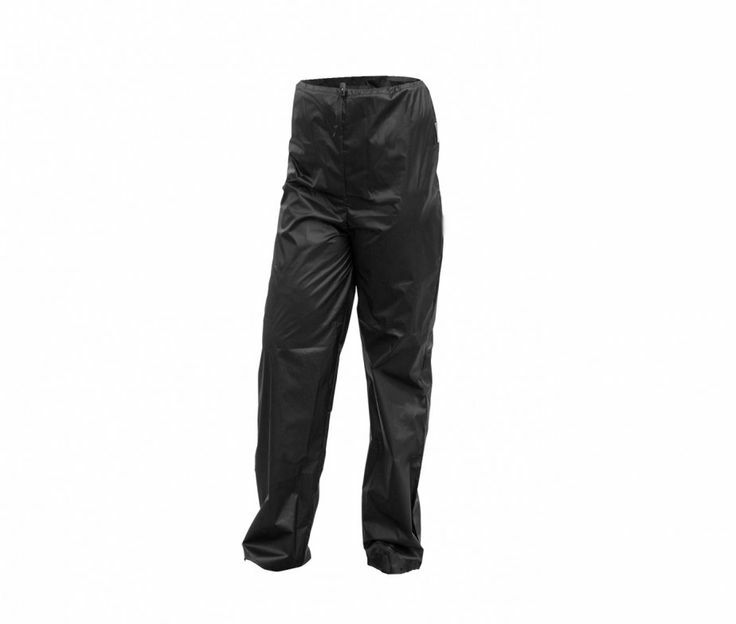 Light and compact rain pants in breathable EVAP to bike ride, hike or a walk in the Woods. 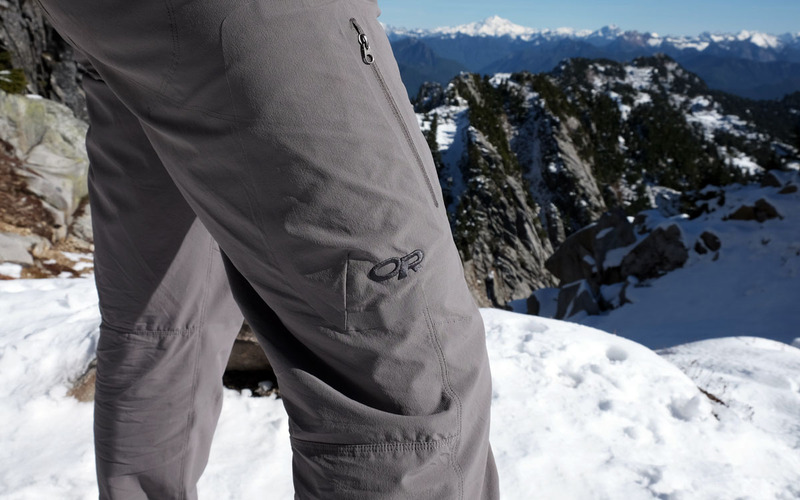 The soft and comfortable EVAP material is breathable and allows steam to push out through the pants, so you don’t get wet from the inside, while the pants still keeps all the water out. 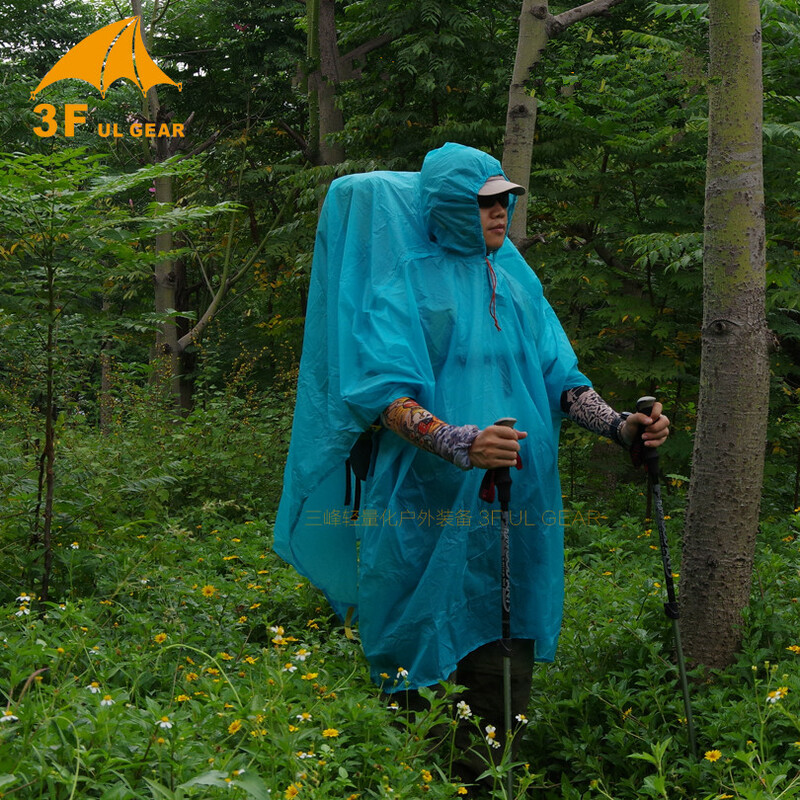 It applies to all breathable clothes, that there is a limit to how fast the steam can pass through the fabric. 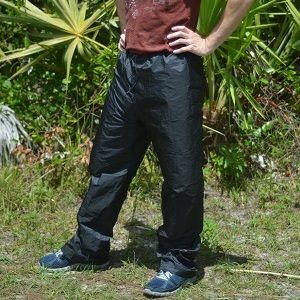 Why are there two way zippers in the legs, so that you can open up and ventilate it most of the heat and steam away from the body. The zipper in legs go all the way up to the hip, which means that it is easy to unzip and get the pants on, without first must take his footwear. In life have the pants elastic and cords tightening. 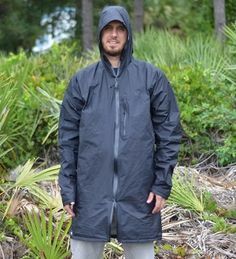 In addition, there is a good zipper pocket on each side. 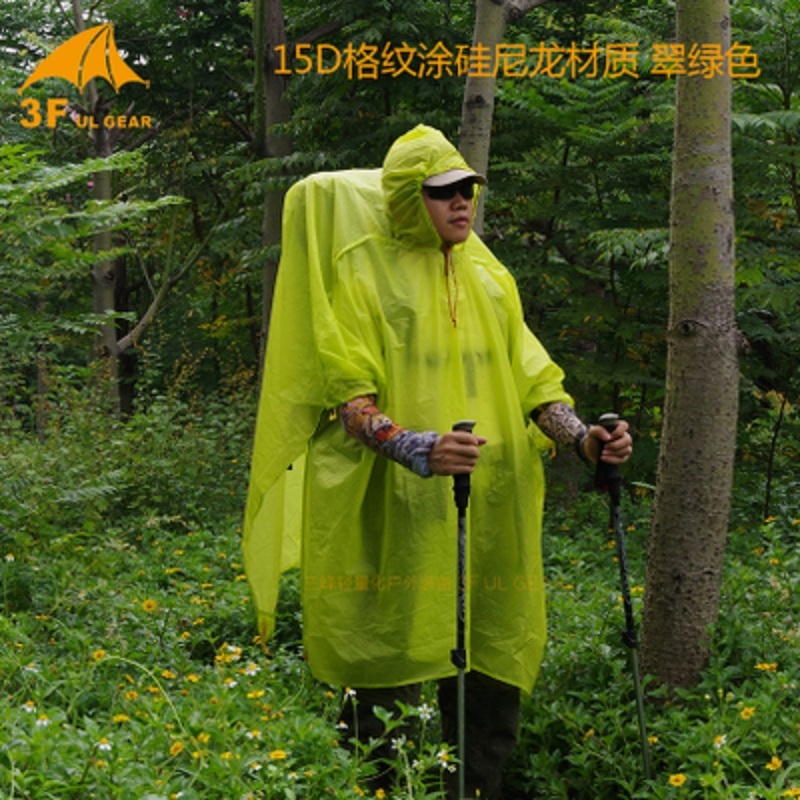 The supplied storage bag makes that you can always have your rain trousers lying around in your bag, so you are prepared if you will be surprised by a rain shower. 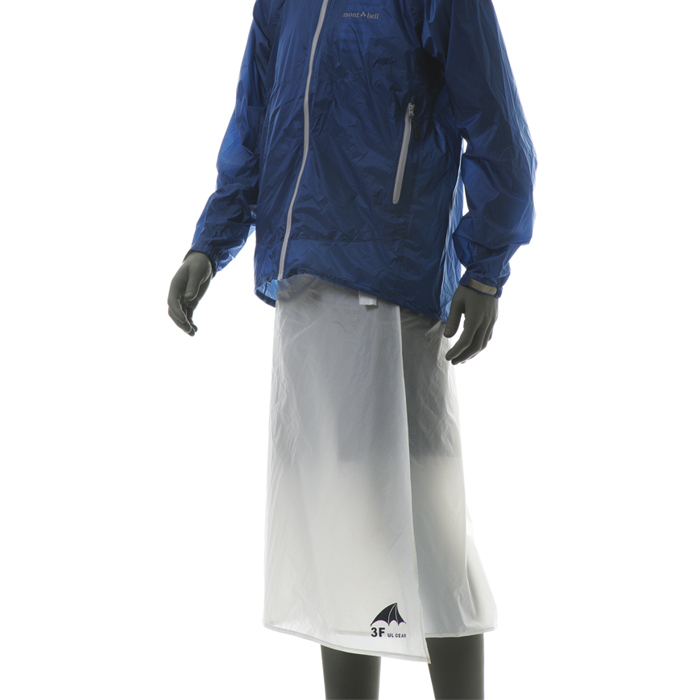 Reflective logo on thigh and reflectors at ankles increases visibility on dark wet roads.